We’re living in the twenty-first century, which means that most of us are almost constantly carrying a smartphone wherever we go. This also means that most of us have almost constant access to the internet and millions of apps designed for pure, exciting entertainment, like mobile casinos. 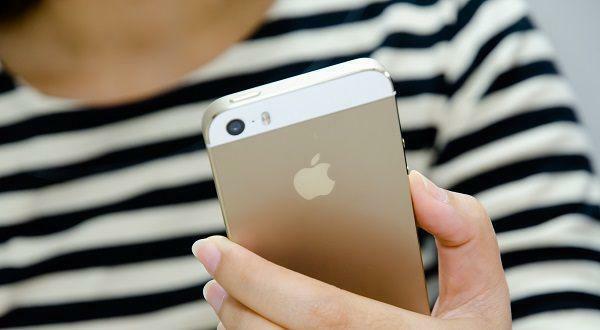 One of those cool smartphones happens to be the widely popular iPhone, and Slots of Vegas has an iOS casino that is pretty bomb-diggity if we do say so ourselves. The Slots of Vegas iPhone casino delivers all the same features that make the desktop site so loveable, including over 120 casino games that you’ll find on the gambling floor in any brick-and-mortar casino. The mobile casino just brings it all to you wherever you are in a smaller, more convenient package that probably fits in your back pocket. So, when you’re stuck on the subway during your daily commute or between meetings at the office, the Slots of Vegas iOS casino is available to alleviate that intense boredom and provide the best mobile casino gameplay. Safe casino for your iPhone? RealTime Gaming powers Slots of Vegas, so your favorite casino games will still be visually beautiful and realistic even on the smaller screen your iPhone has. RTG develops and delivers the best of the best when it comes to casino software and it shows – you won’t compromise on the quality of gameplay despite having a smaller playing space. But you’re not on the iOS casino for the cool graphics; you’re here for the exciting games. The Slots of Vegas mobile casino offers over 120 iPhone casino games for you to choose from. 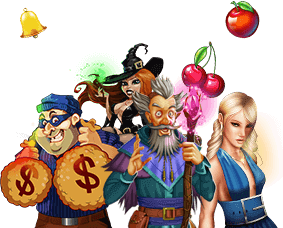 Slots games, baccarat, blackjack, craps, roulette, video poker, even specialty games like bingo and scratch card games are all on the menu – any flavor that could possibly please your palette, so to speak. And the majority of games are offered for both free instant play and for real money gameplay, which means you can play for fun or for serious rewards no matter where you are. Imagine winning a few bucks on your way to work – with the Slots of Vegas iOS casino, it’s a real possibility. The Slots of Vegas mobile casino is accessed through the iPhone’s web browser, which is the Safari app, so you don’t have to worry about updating an app or how old your iPhone is. As long as the Safari app is functional, you can log on to the Slots of Vegas mobile casino and play from anywhere. And to make playing on your iPhone even sweeter, Slots of Vegas offers special bonuses for mobile players, like free money and spins. As every gambler knows, the only thing better than winning money is winning free money. You can do everything on the mobile casino that you can on the desktop site, including deposit and withdraw money and contact customer support. With the Slots of Vegas iOS casino, you can take your favorite games with you anywhere in the world in your pocket. Trust us – your morning commute will never be the same again.